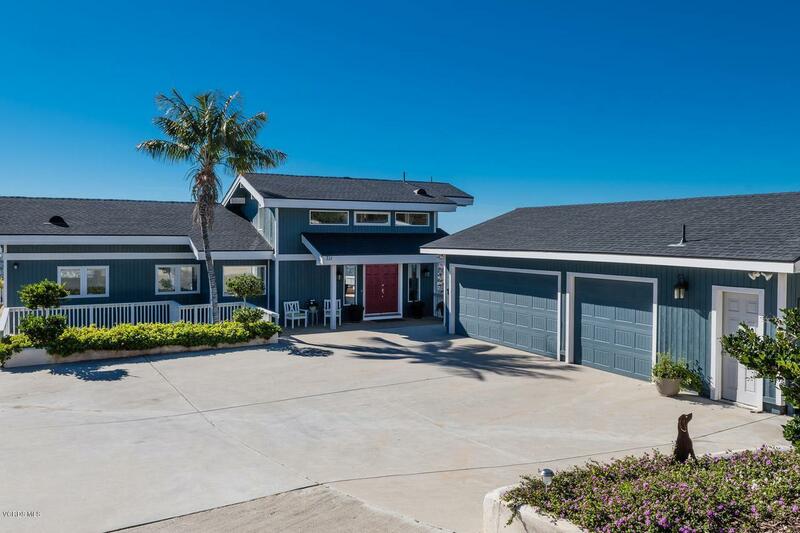 Spacious Custom Built Home on a secluded private street in Camarillo with unobstructed Panoramic views of the mountains, coast, ocean, and city is on the market. 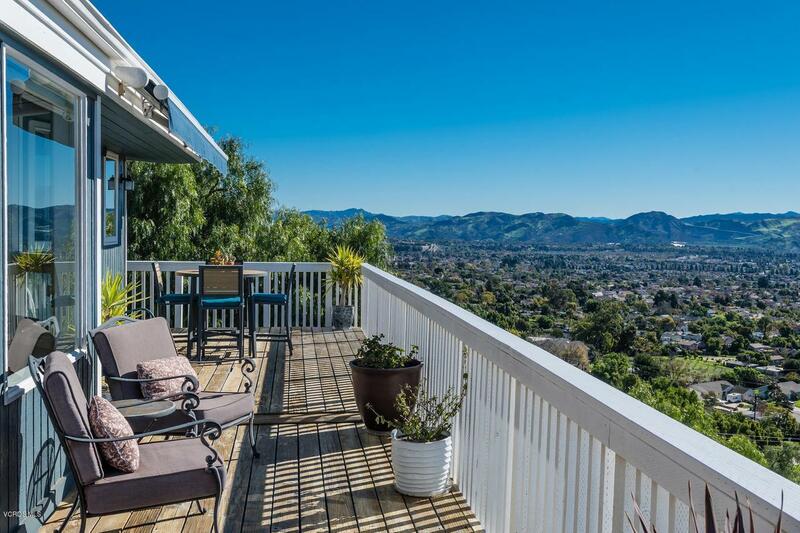 This 5 Bedroom and 3 Bath Pool Home with multiple decks is located in the Hills of Camarillo but still within close proximity to the central part of Camarillo. This beautiful custom Lindal Cedar Home boasts vaulted ceilings with exposed beams. The main floor contains a spacious great room with access to one of the properties numerous decks, views and more views, office, full bathroom, access to the loft, and light and bright kitchen. The lower level contains the master suite, sauna, laundry room, bedrooms, spacious bathrooms, views, and direct entry to decks. 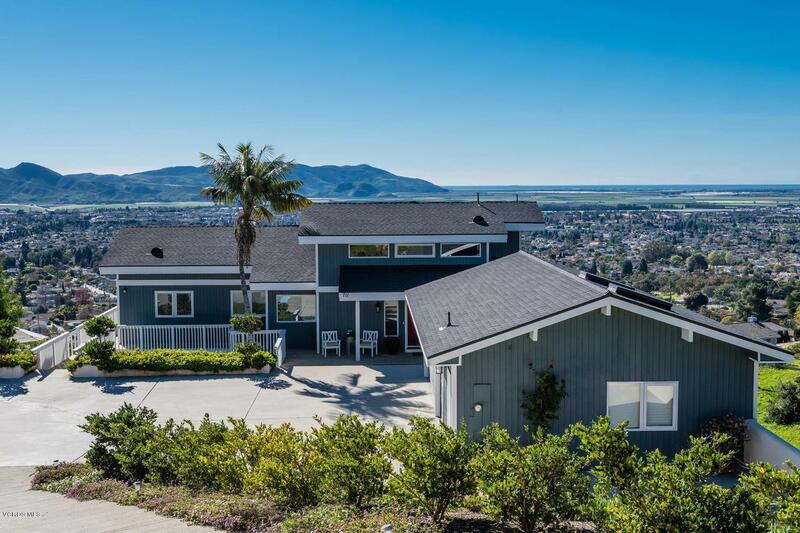 Furthermore, this stunning view home has large closets, ample storage, new wide plank wood flooring, stainless steel appliances, custom wood blinds and shades, newer interior paint, and numerous other upgrades. 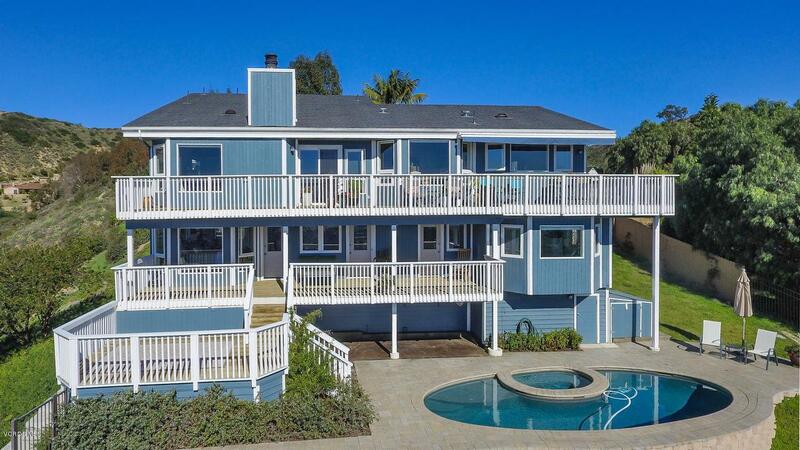 The exterior contains newer paint, landscaped backyard, newer pool and spa, a paver patio, multiple decks, BBQ area, spacious driveway, 3 plus car garage with room for a workshop, and RV Parking. Lastly, this updated home is within close proximity to freeways, parks, shopping, and schools. Listing provided courtesy of David Crowell DRE#01845970 of American Dream Realty.